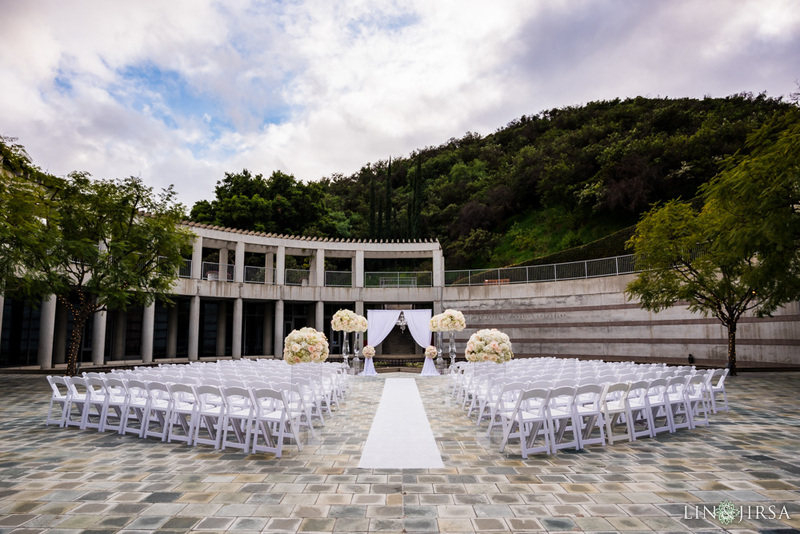 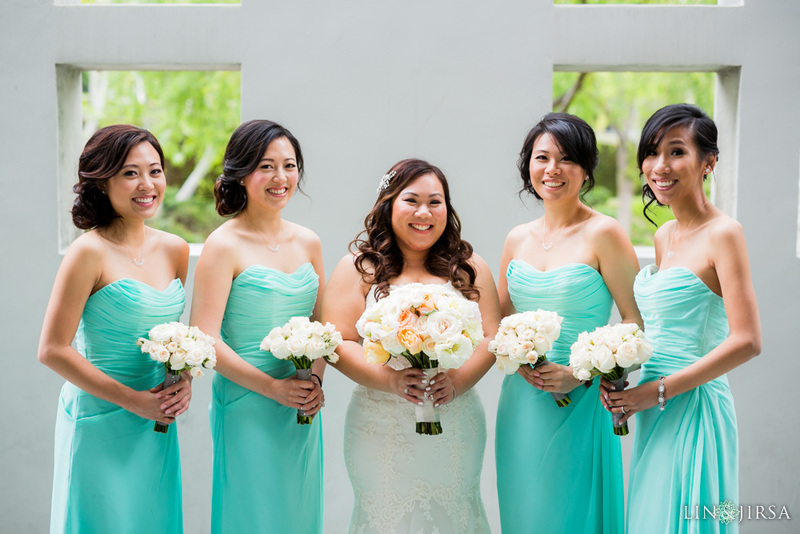 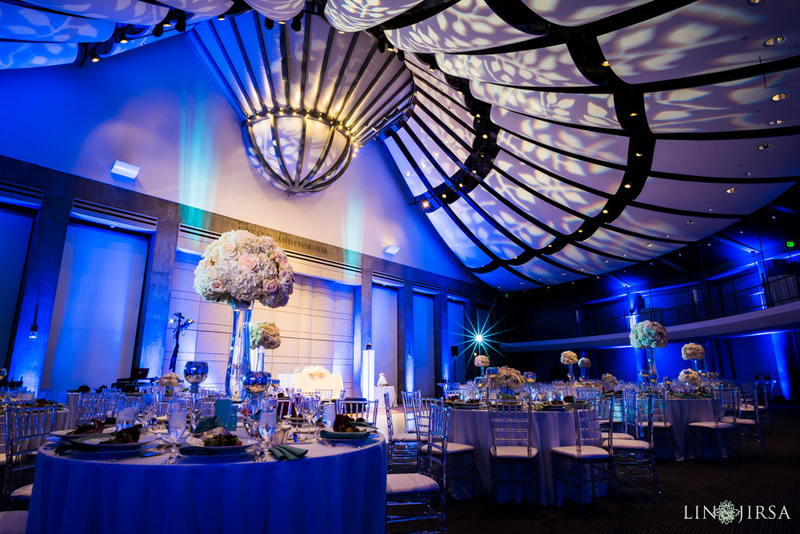 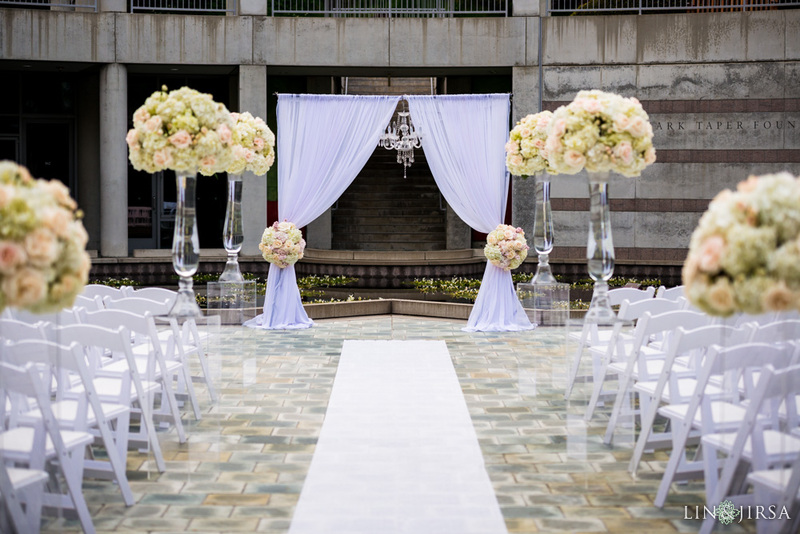 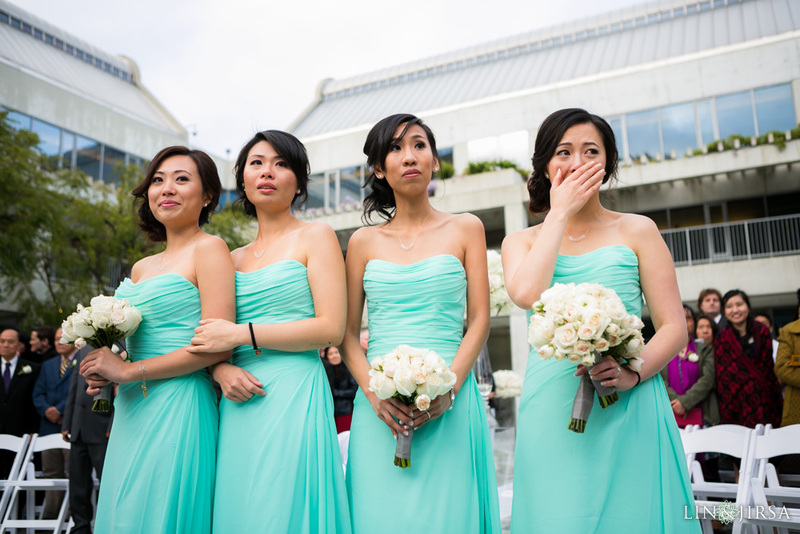 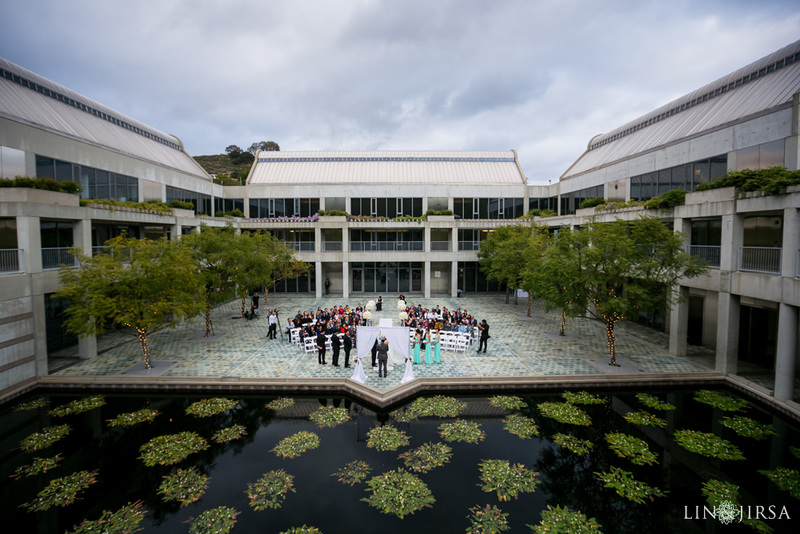 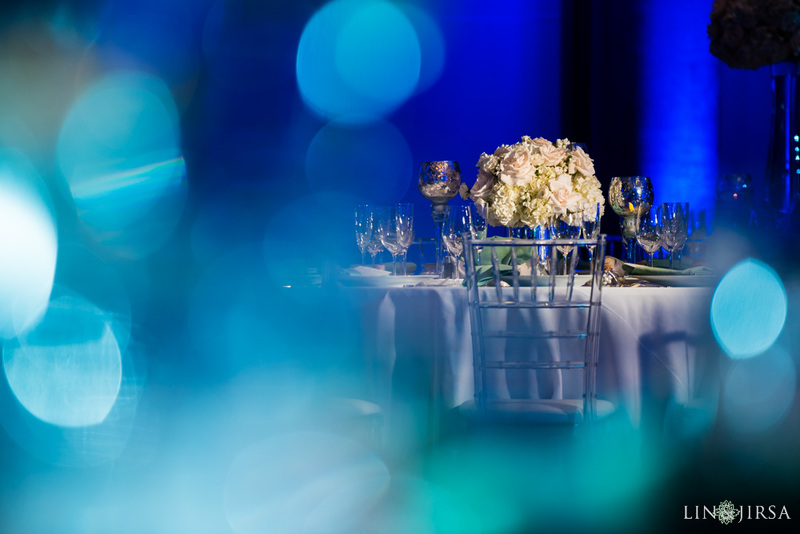 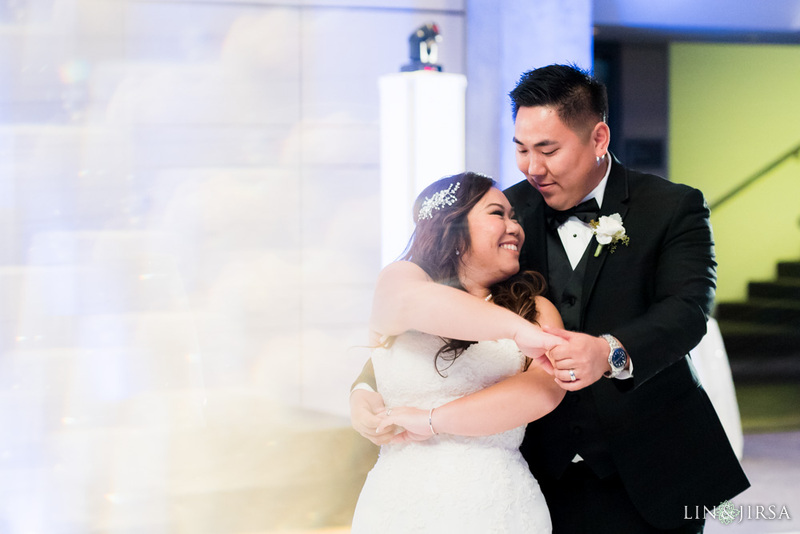 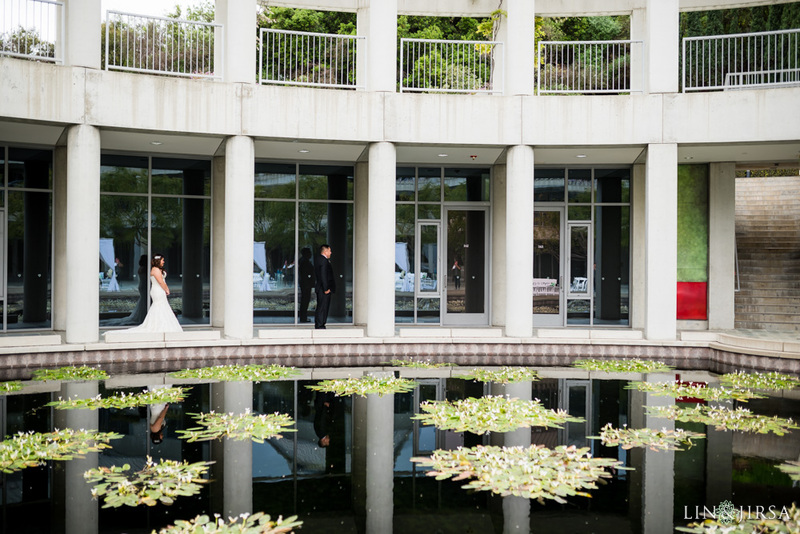 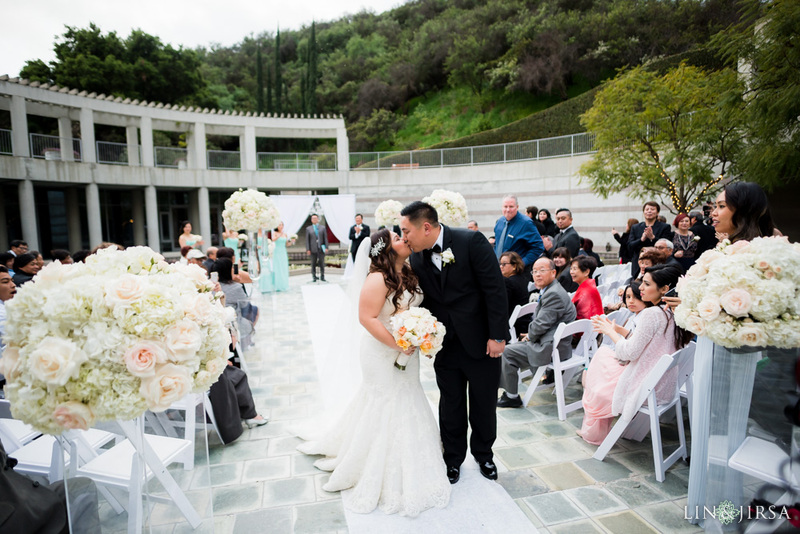 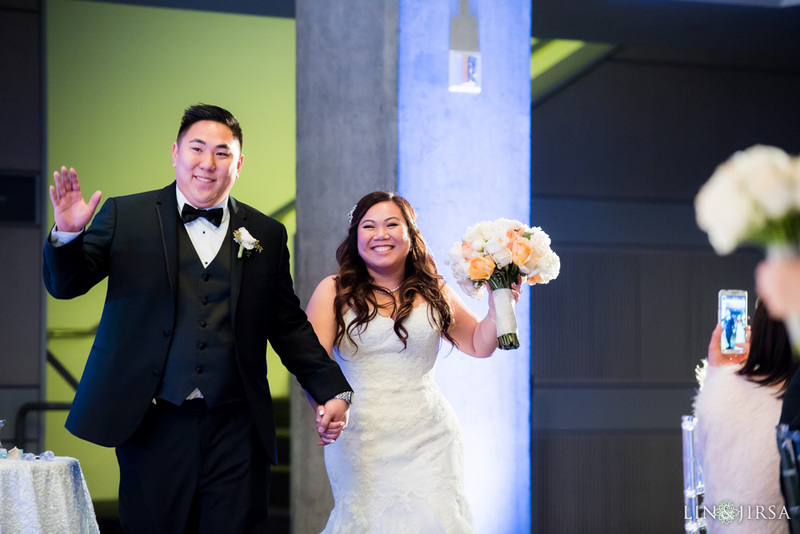 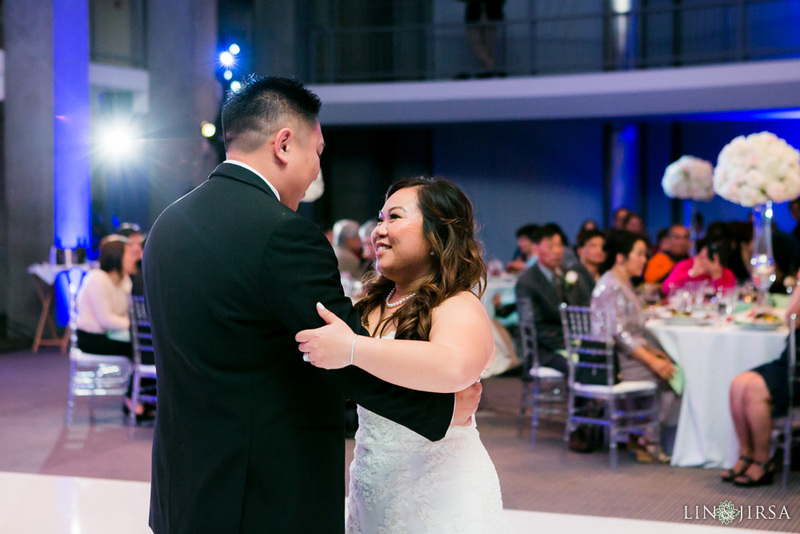 Enjoy this stunning Skirball Cultural Center Wedding featuring Jenny & Kevin. 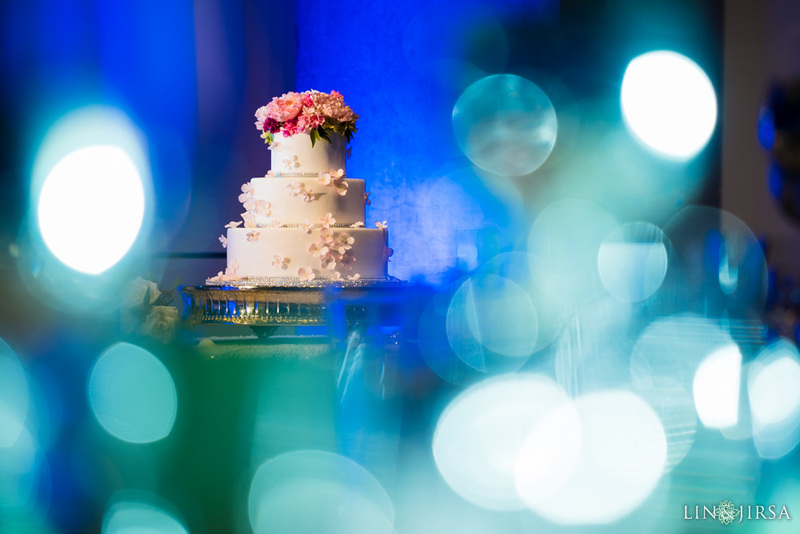 Special thanks to Katherine Cornejo from Love is Sweet Events for coordinating such a marvelous event! 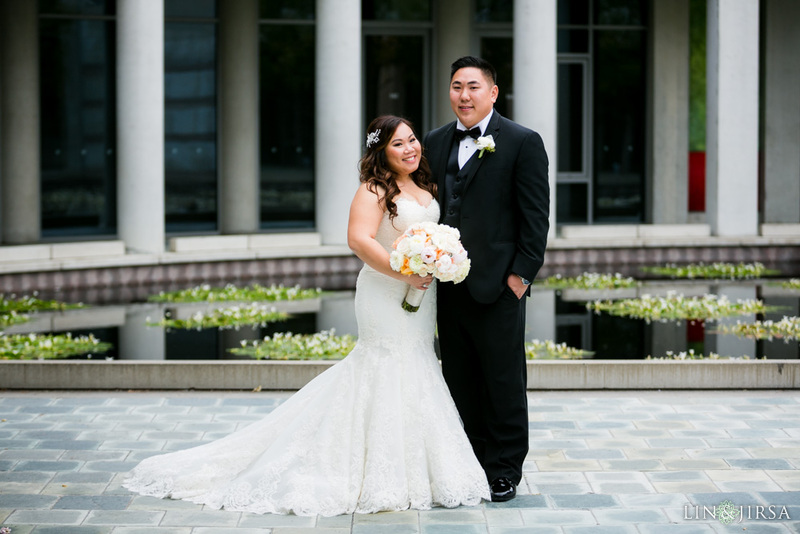 Read Jenny & Kevin’s review on Yelp! 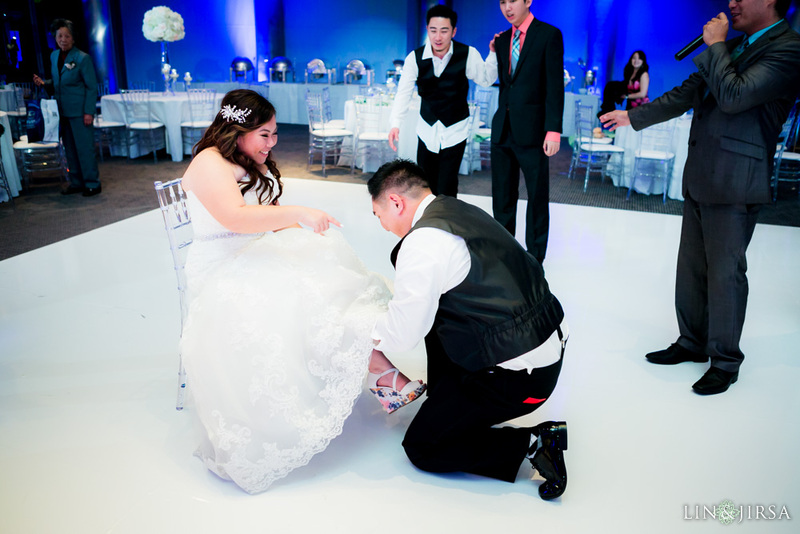 5 STARS – “I would give them more than 5 stars if I could. 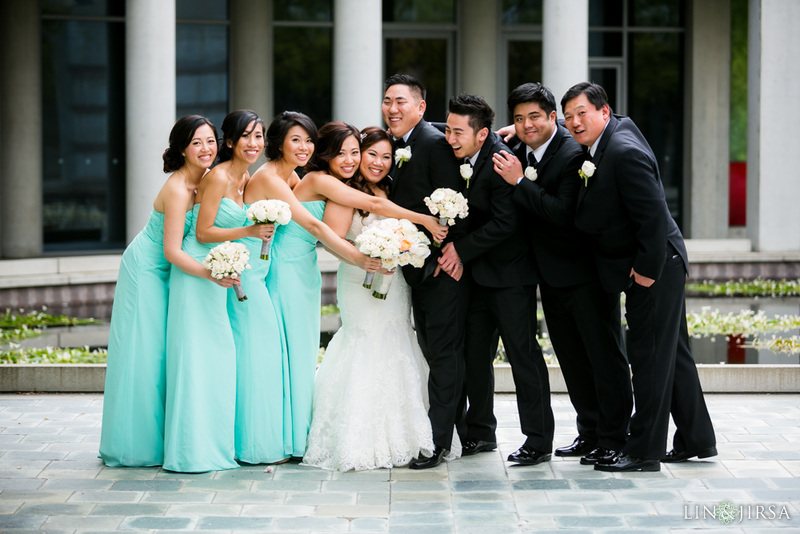 They were one of the first vendors we knew we wanted to hire when we got married. 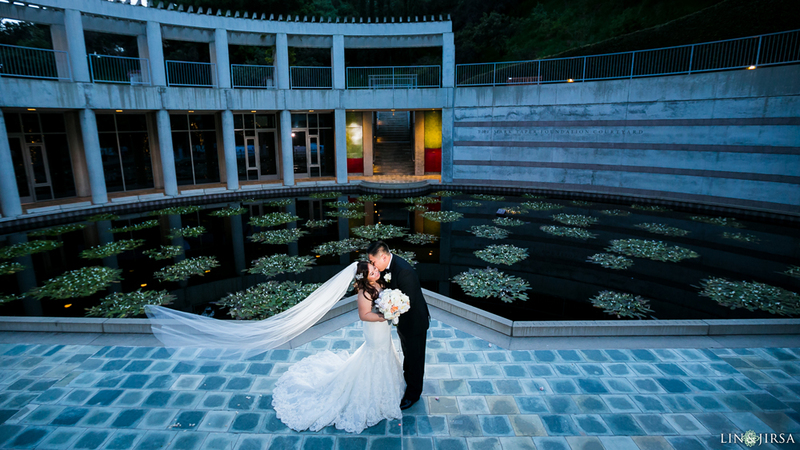 Their photography packages are not cheap, but you get what you pay for. 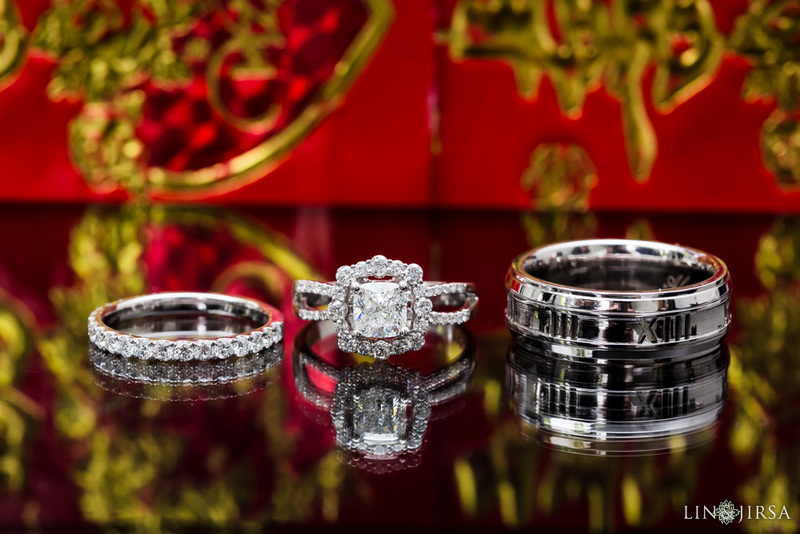 They also have an associate package that is packaged at a lower price point, but it still isn’t cheap. 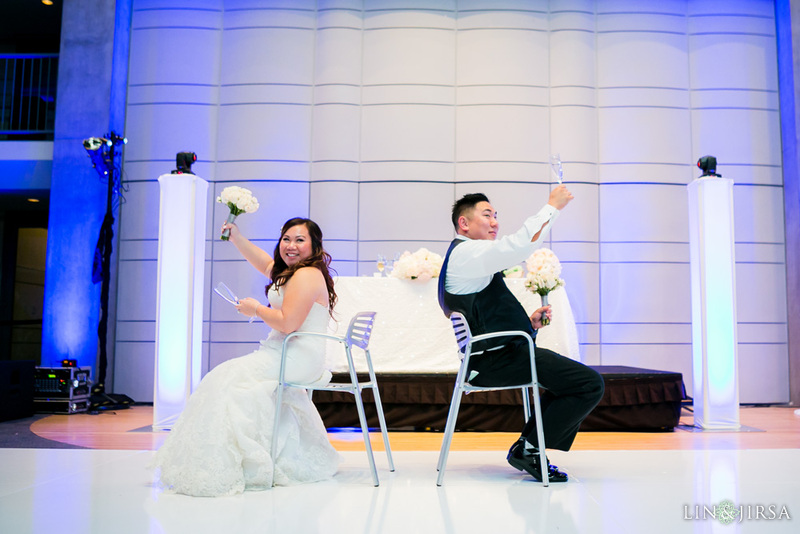 We went with an associate package and our associate photographer was Joseph. 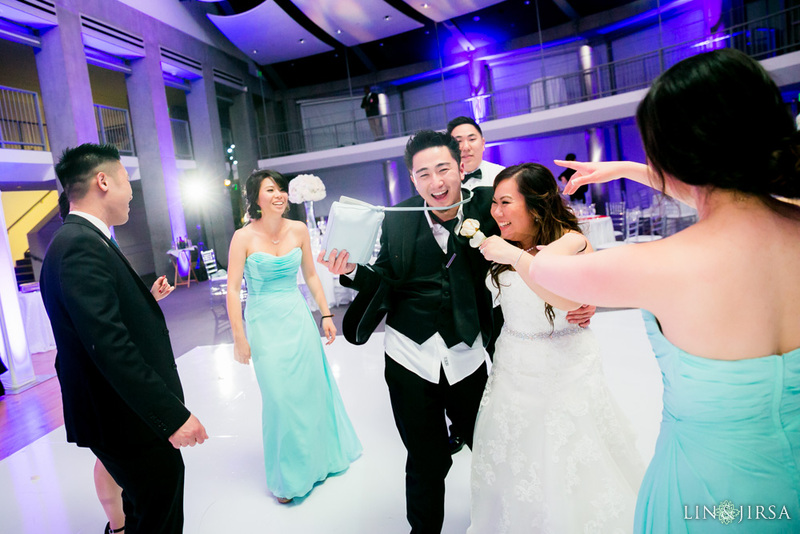 We later added cinematography later on and was assigned Clarence as our videographer. 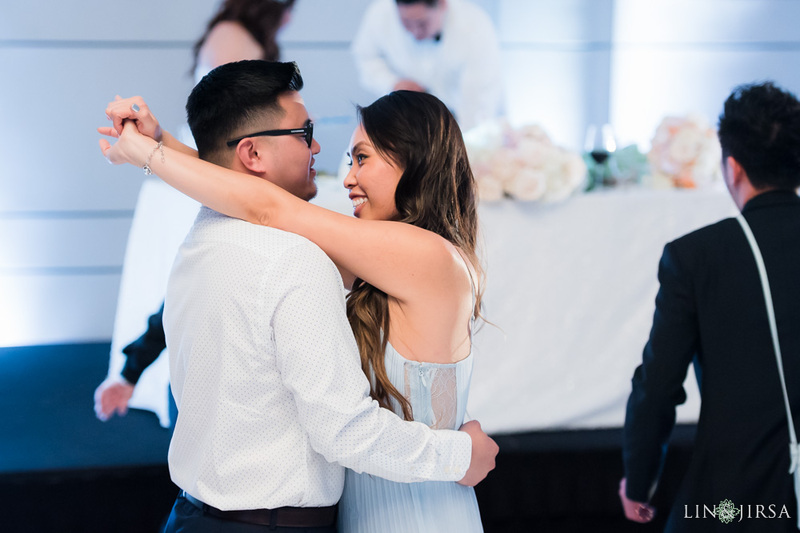 However, they are worth every single penny that we spent on them and you get what you pay for. 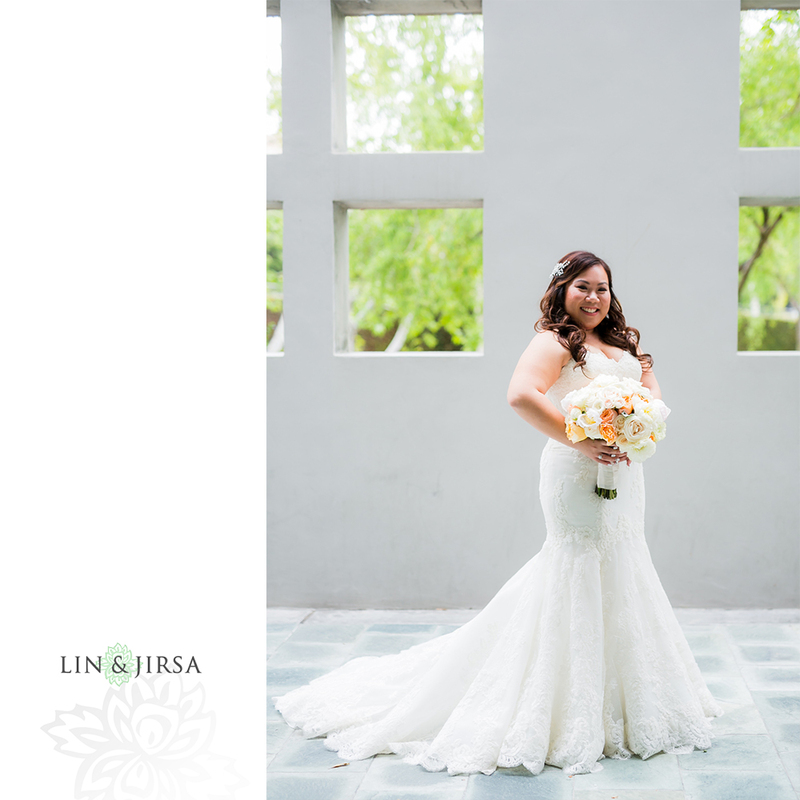 If you go with Lin and Jirsa, you will not be hiring a single man run photography studio, you will be hiring a TEAM of talented individuals. 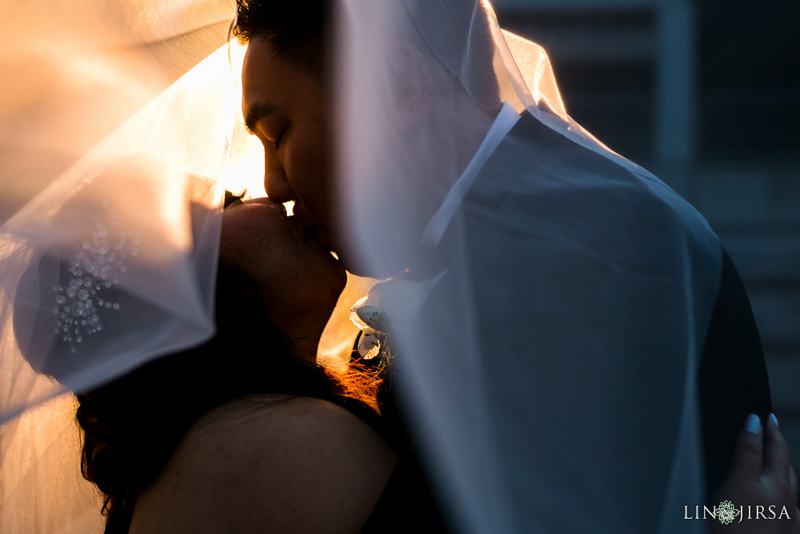 They captured so many moments and they took pictures non-stop before and during our wedding. 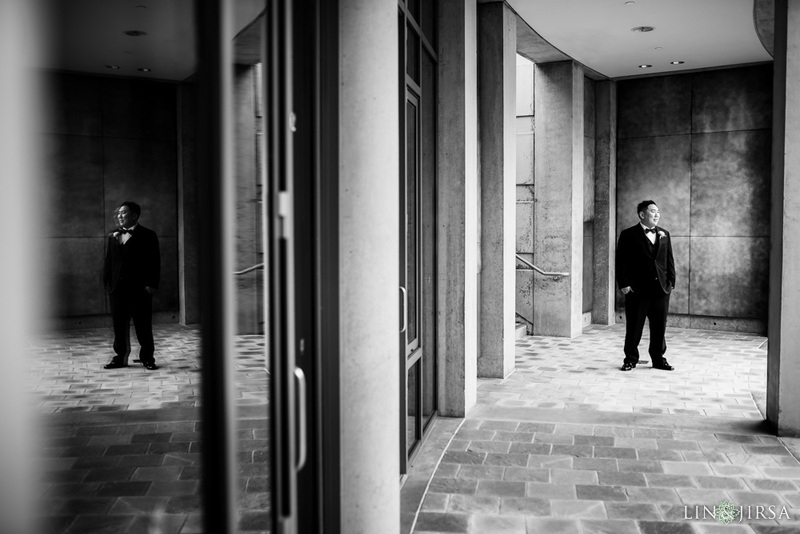 They had an assistant and another person shooting detail shots. 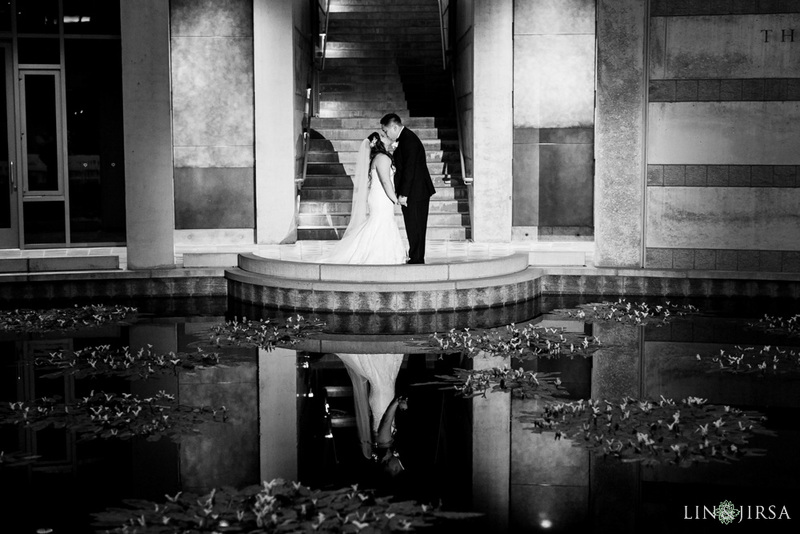 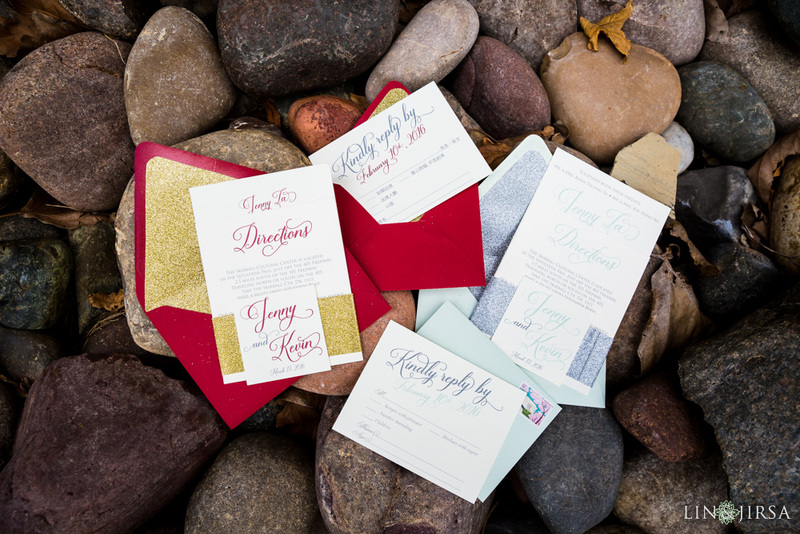 They were meticulous and the photographers were wonderful to work with. 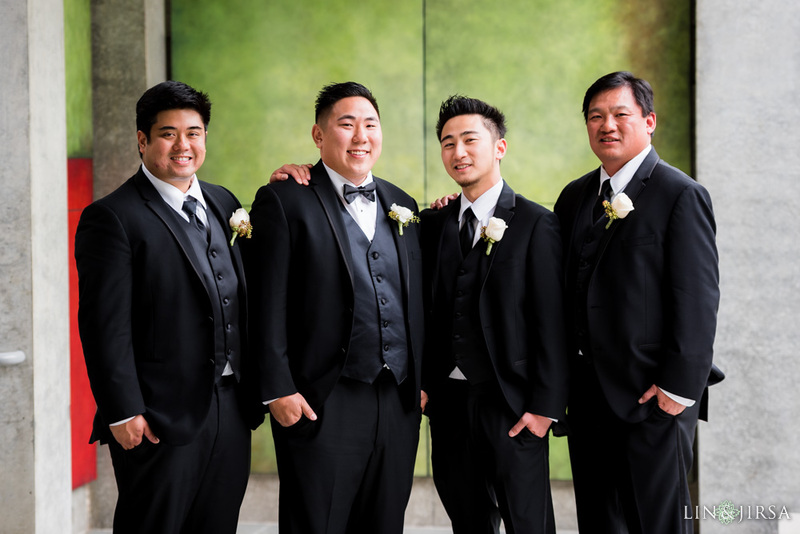 Another photographer, Marcel took pictures of my now-husband and his groomsman and they told me how nice and how much fun they had with him. 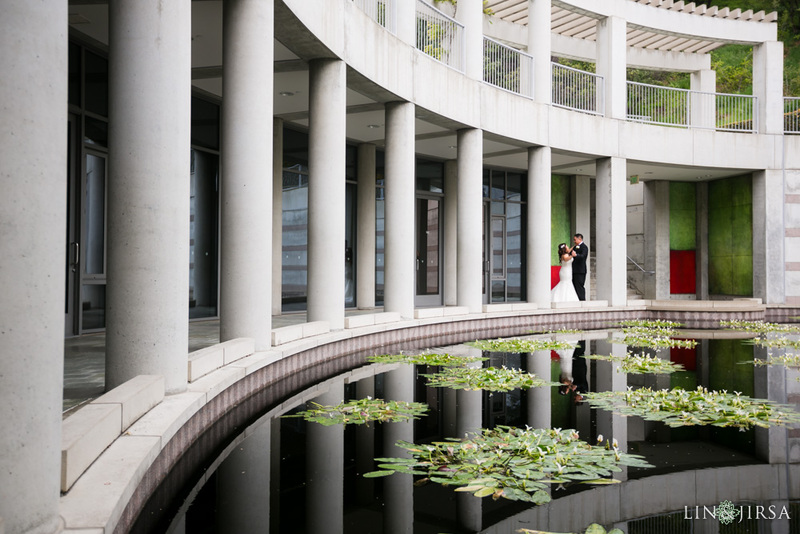 It was wonderful because my husband is not comfortable with taking pictures. 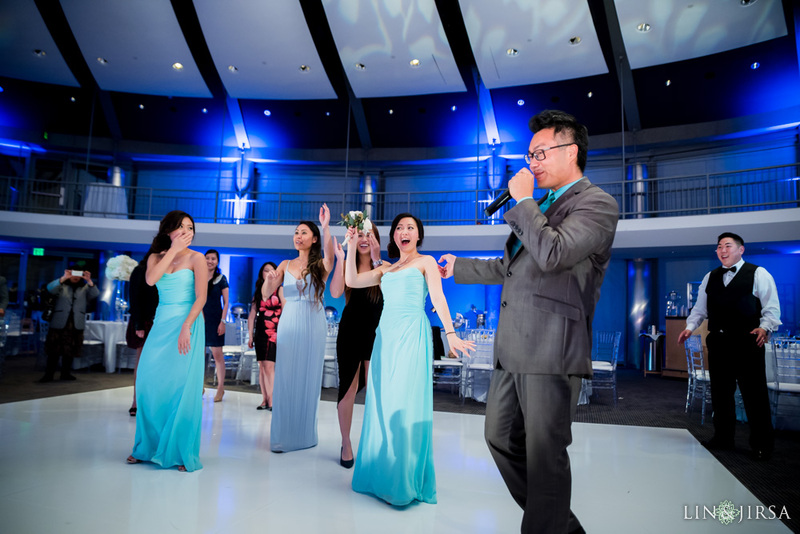 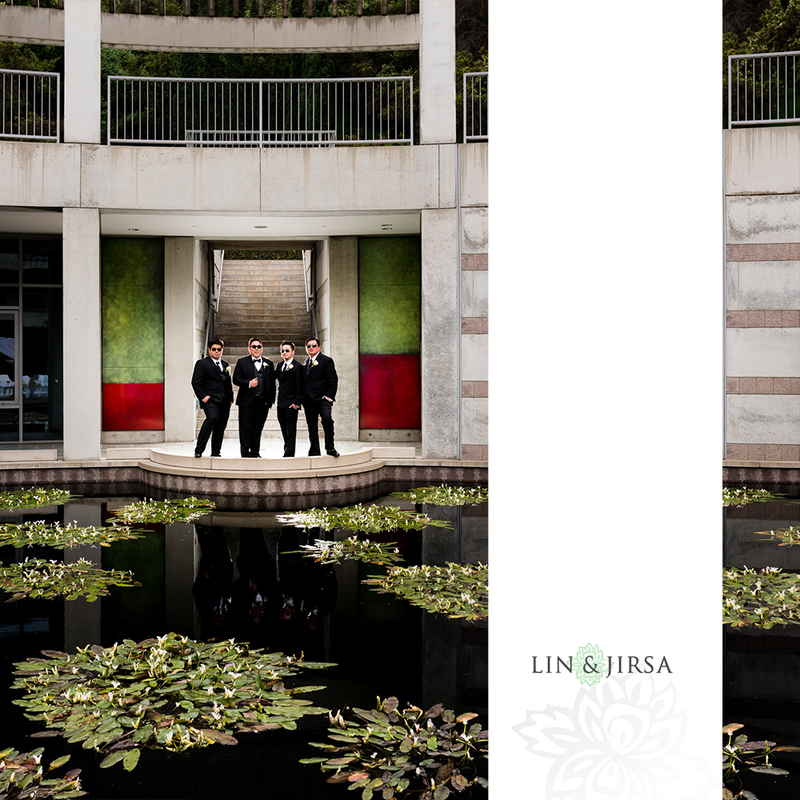 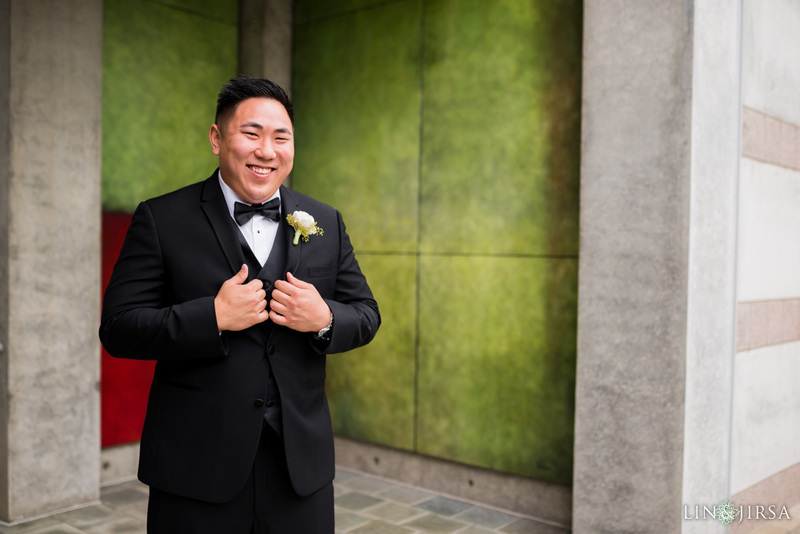 Skirball Cultural Center Wedding Highlight | Jenny & Kevin from Lin and Jirsa Studios on Vimeo.